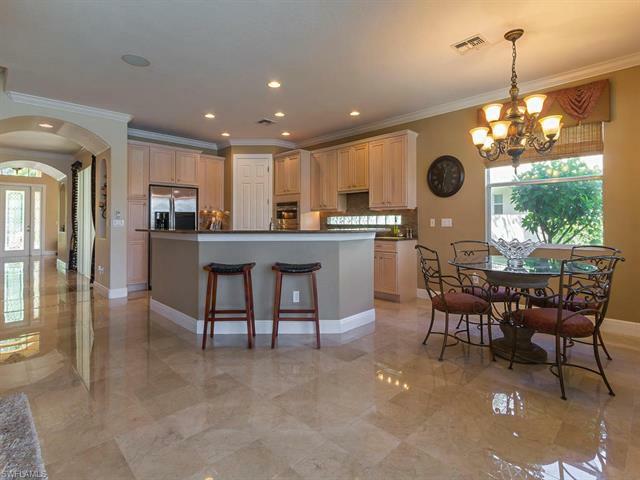 H.13804 Luxury on a grand scale, this gorgeous 4 bed/3 bath abode will feel like home from the moment you enter. 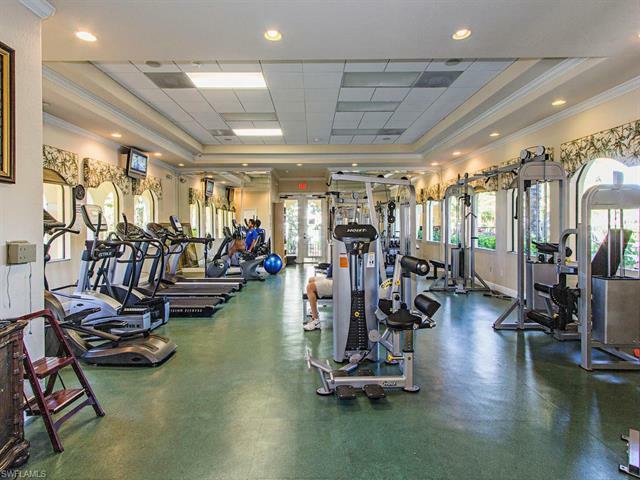 Located in the sought-after Aviano community with clubhouse, exercise room & resort-style pool, you will adore this dream lifestyle. 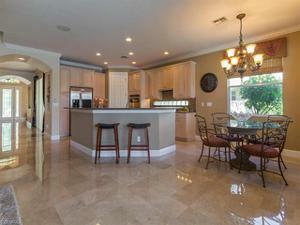 Inside, enjoy gorgeous formal living, with Italian marble. Large island kitchen showcasing granite counters, new built-in convection oven, microwave and stainless appliances. 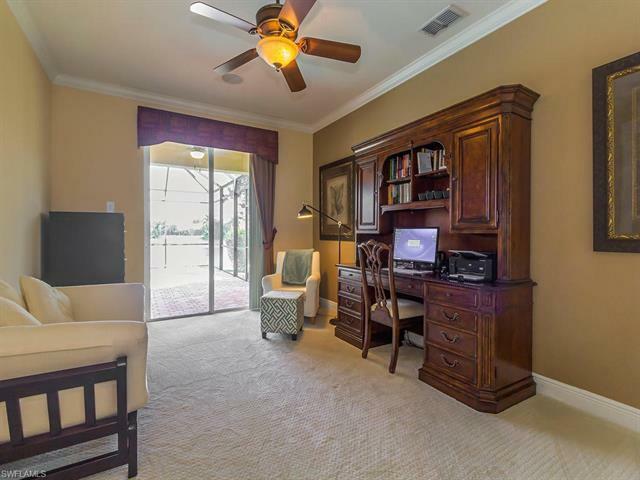 A family room, first-floor guest room & a large study with French doors & beautiful views over the pool are also on offer. 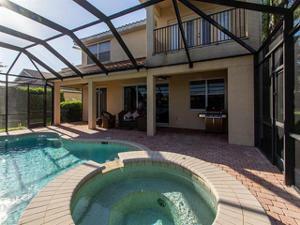 Relax alongside the custom pool with spa and paver deck. Rough plumbing & gas line offer space for a future outdoor kitchen. 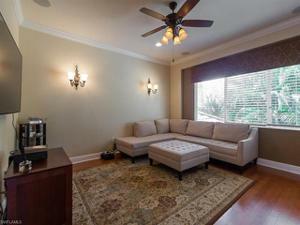 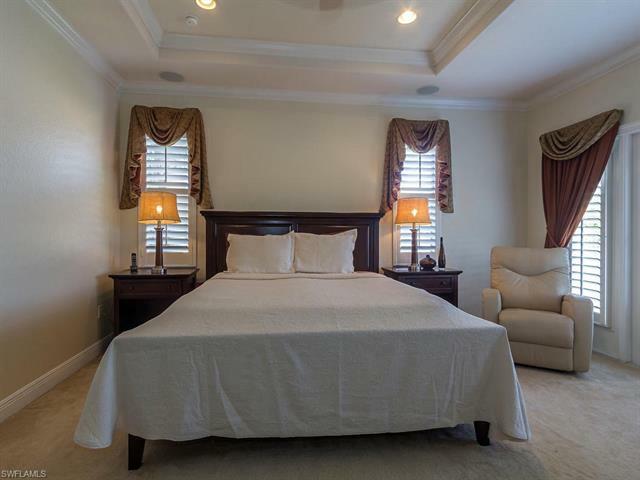 Extra features include a built-in 26-speaker sound system, central vacuum with toe kick crumb catcher, custom made window treatments & new 2nd flr guest bedroom carpeting. A spacious 2nd floor loft area, secluded outdoor grotto and a large master suite w/ walk-in closet w/ custom built-ins and lux bath complete the long list of impressive features. 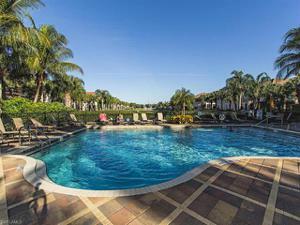 Sit back and unwind while you take in breathtaking lake views poolside or from the master bedroom balcony. 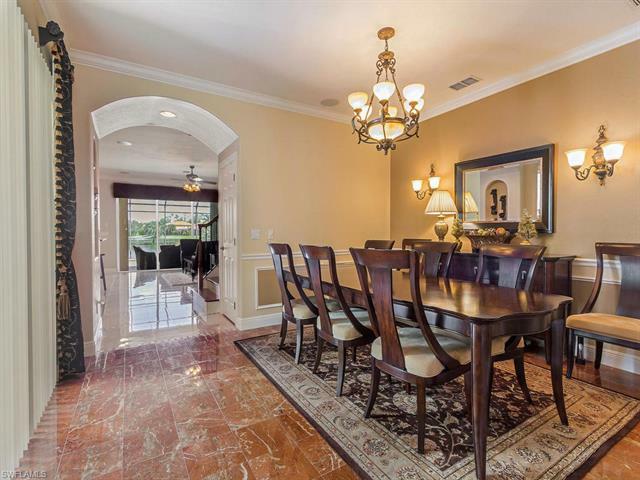 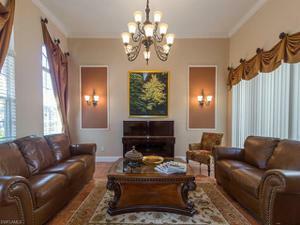 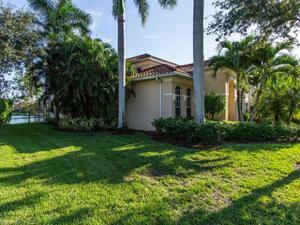 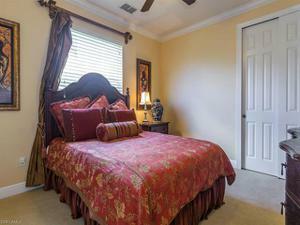 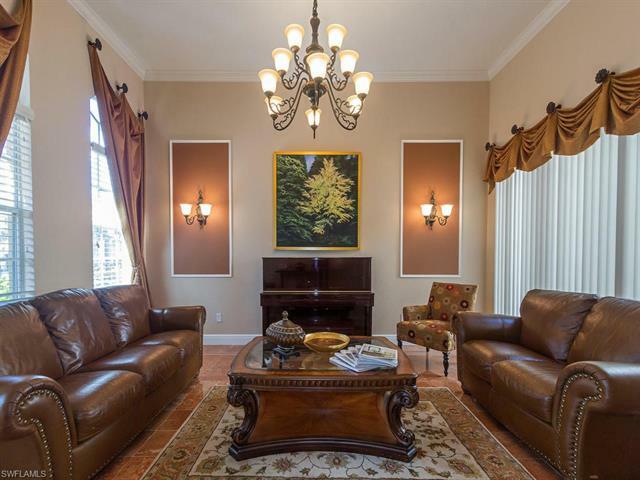 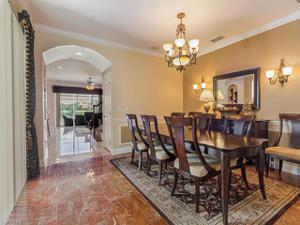 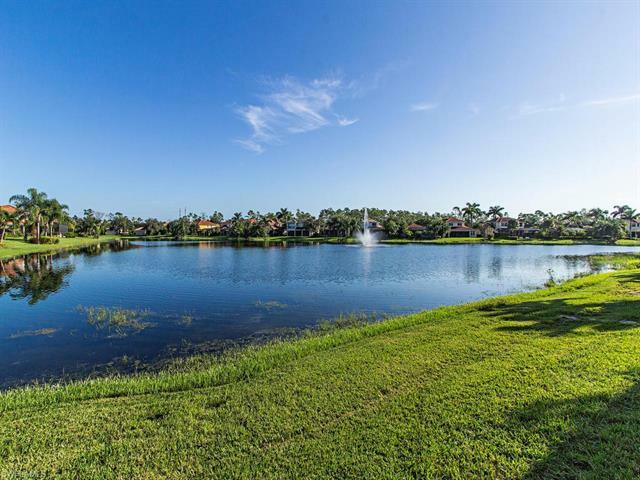 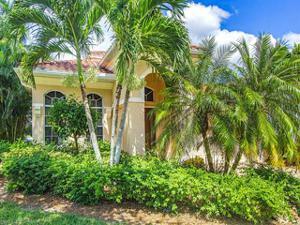 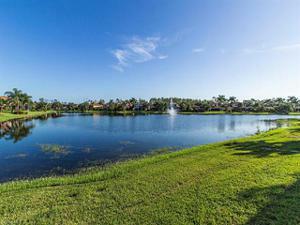 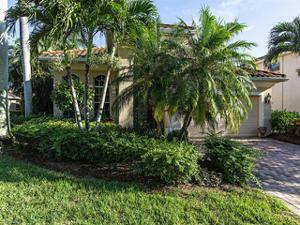 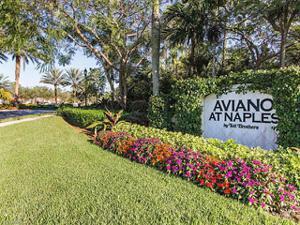 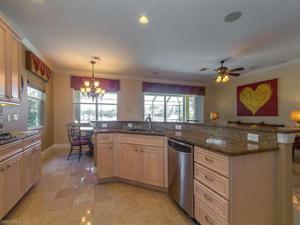 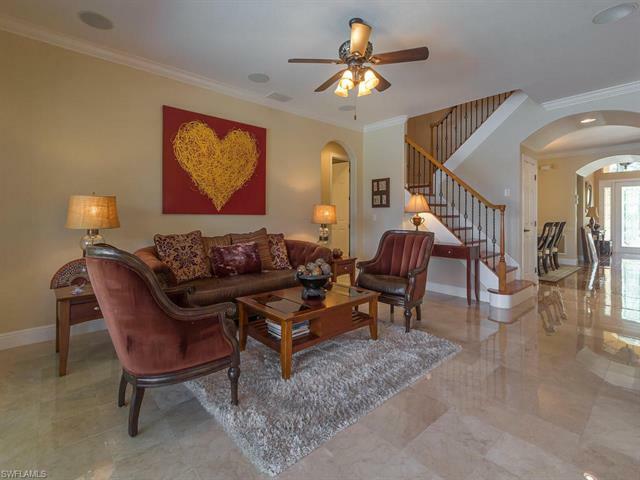 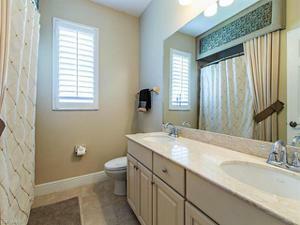 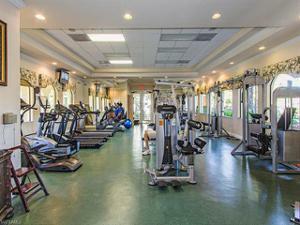 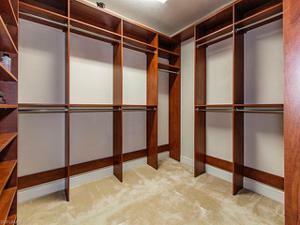 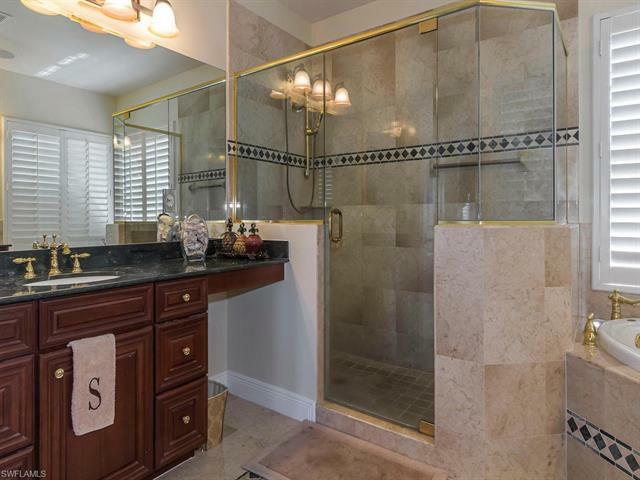 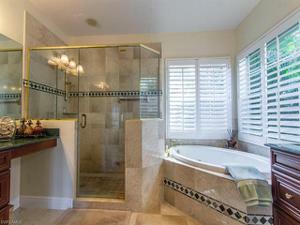 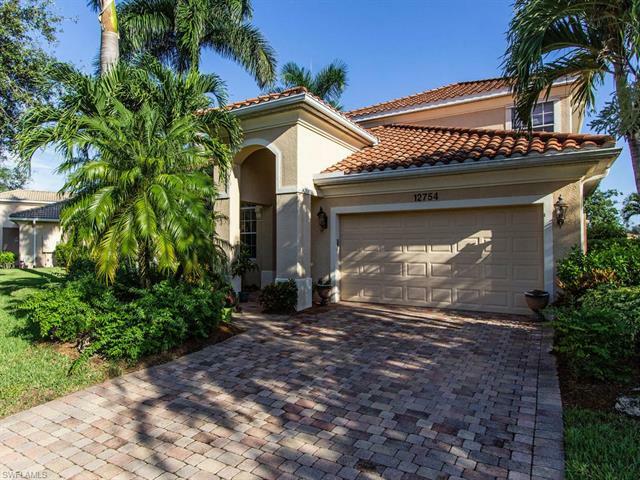 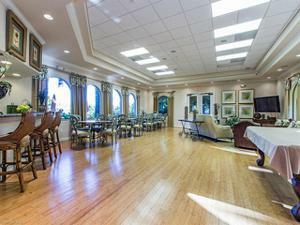 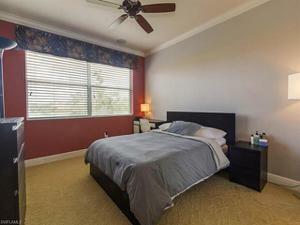 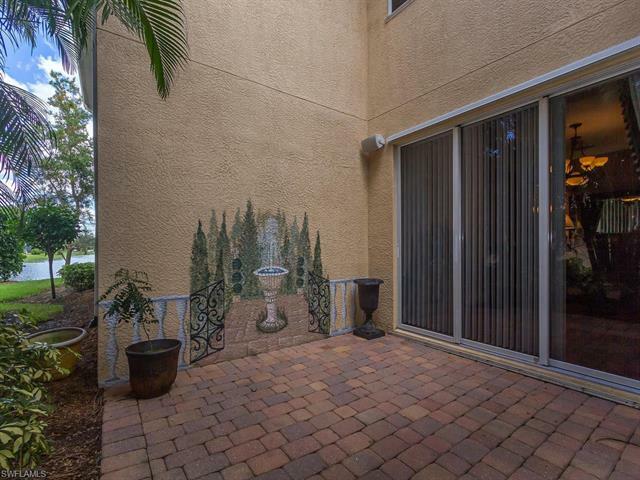 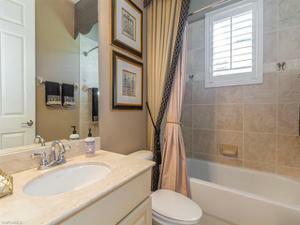 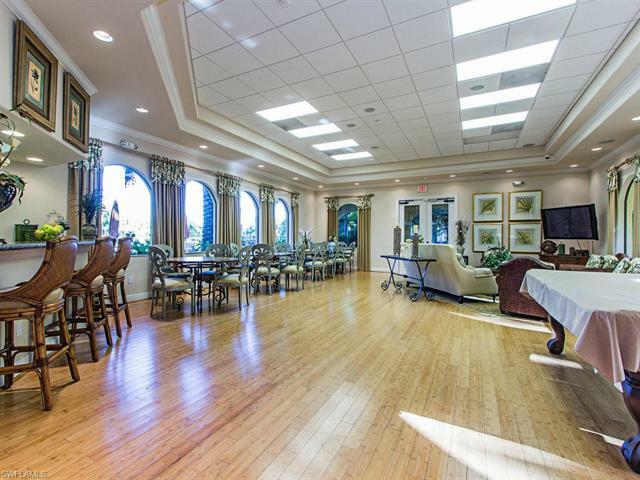 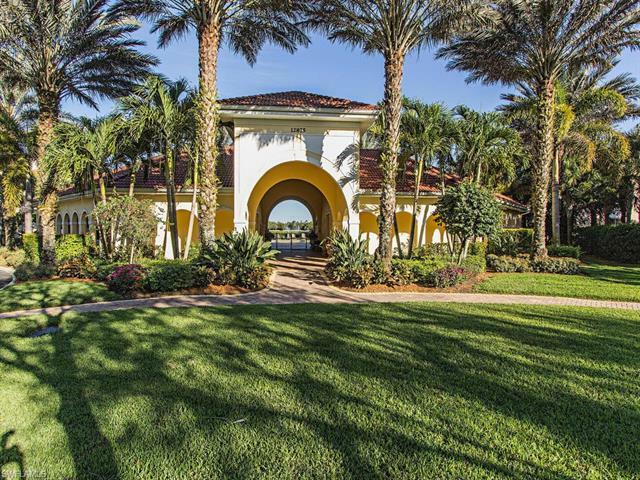 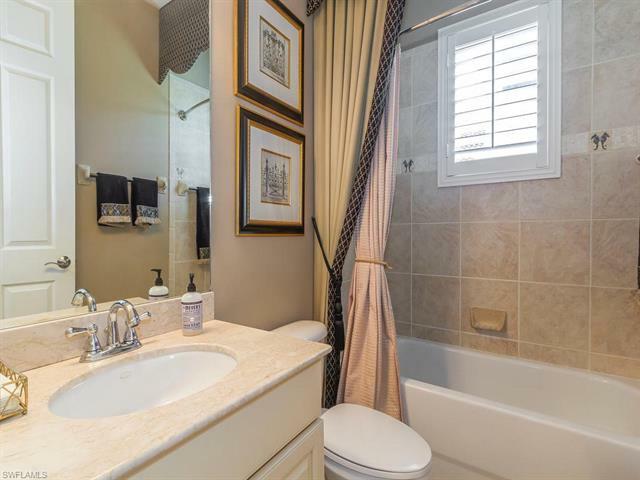 Close to award-winning schools & Naples’ beaches, parks and fine dining.